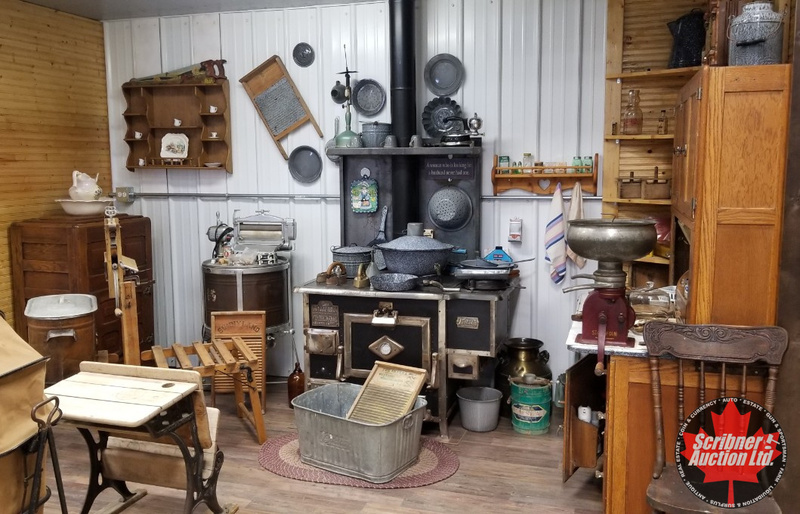 NELSON ANTIQUE COLLECTION - Sat April 6-2019 in Whitecourt, Alberta by Scribner Auction Ltd. It is the priviledge of Scribner Auction to be presenting the Blair & Merle Nelson Antique & Collector Auction on Saturday, April 6th 2019 right at the Nelson Acreage near Whitecourt, AB (Hwy 43). This Collection has one of everything! This is a rare opportunity to bid on items that are on display in the "Hanger Museum".  This Auction Sale is totally Unreserved with No Buyer's Fee! Starts at 11am. Don't miss this one of a kind Auction sale in a warm & comfortable Pavilion. It's our attention to detail that set's us apart! South East of WHITECOURT, AB >>> Just off Hwy 43 >>> Watch for the Signs! The Pictures allow you a rare opportunity to go through Blair & Merle's Museum . . . From the Blacksmith Shop to the Trappers Cabin, the Parlour to the Settlers Kitchen, Guest Bedroom to the Barber Shop, into the General Store & onto the Gas Station & All around for a genuine tour through history! UNRESERVED & NO BUYER'S FEE !